Deputy Minister Irena Georgieva participated in the opening of one of the most important exhibitions in Romania, the Romanian Tourism Fair (TTR), held in Bucharest from 12 to 15 November. 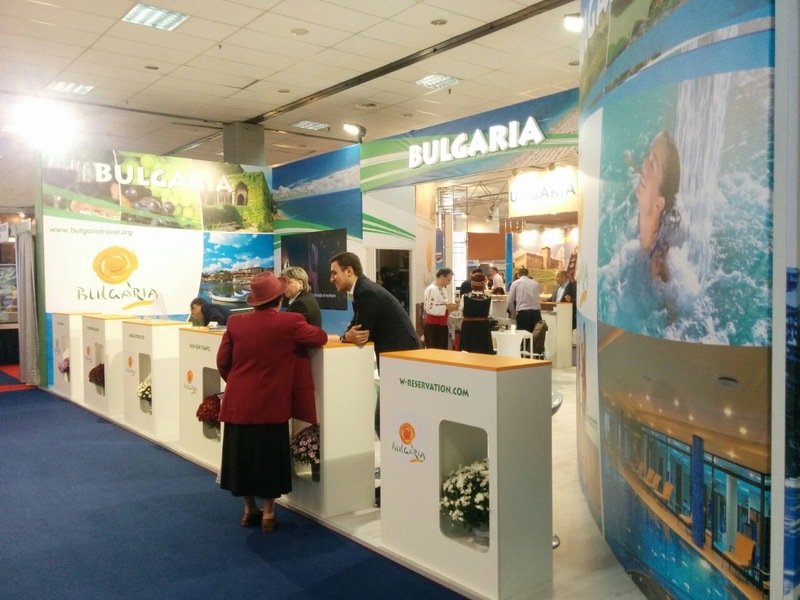 Bulgaria participated in the 34th autumn edition of the TTR with an information stand of over 80 square meters, where together with the Ministry of Tourism another 16 exhibitors – travel agencies, municipal administrations and industry associations presented their products. Romania is one of our main target markets and in 2014 ranked second after Greece in number of foreign tourists who preferred Bulgaria for their holidays – nearly 1 million Romanians visited Bulgaria during this period, which was an increase of 6% compared to 2013. The TTR-Bucharest is addressed both to the general public and to professionals in the sector, and in 2014 the number of exhibitors was over 240.